216 pages | 22 B/W Illus. 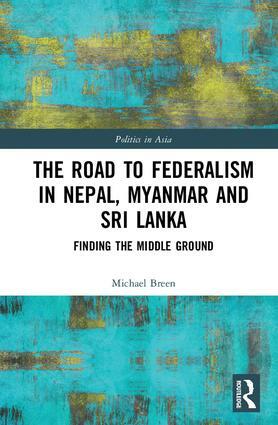 Michael G. Breen completed his PhD at Nanyang Technological University, Singapore and is currently a McKenzie Postdoctoral Fellow at the University of Melbourne. His background is as a policy advisor in Australia and Nepal, with expertise in federalism, the rights of indigenous peoples and political inclusion.